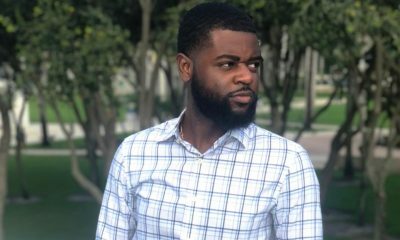 Southern University has some new Sigmas on campus and you need to check out their probate! 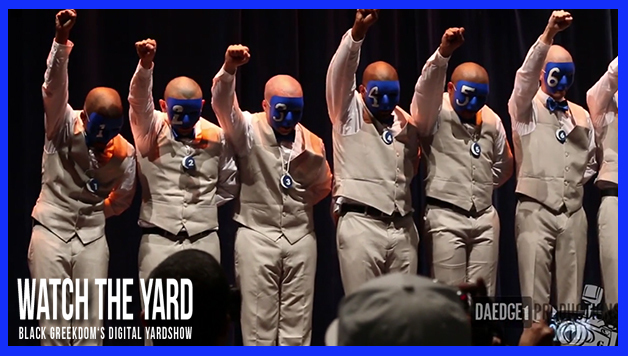 Watch as the Rho Chapter of Phi Beta Sigma probates their Spring 15 line on the campus of Southern University. This was a very well planned out probate and from the looks of things, the campus was definitely ready for these new boys in blue! Did you like their probate? Show these new initiates some love in the comment section below!